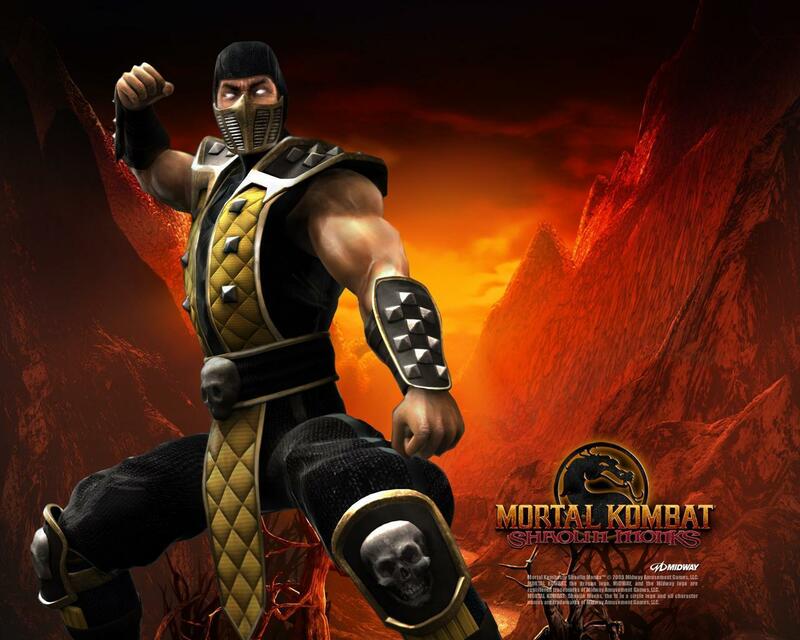 MK Shaolin Monks. . HD Wallpaper and background images in the Mortal Kombat club tagged: mortal kombat mortal kombat video game.